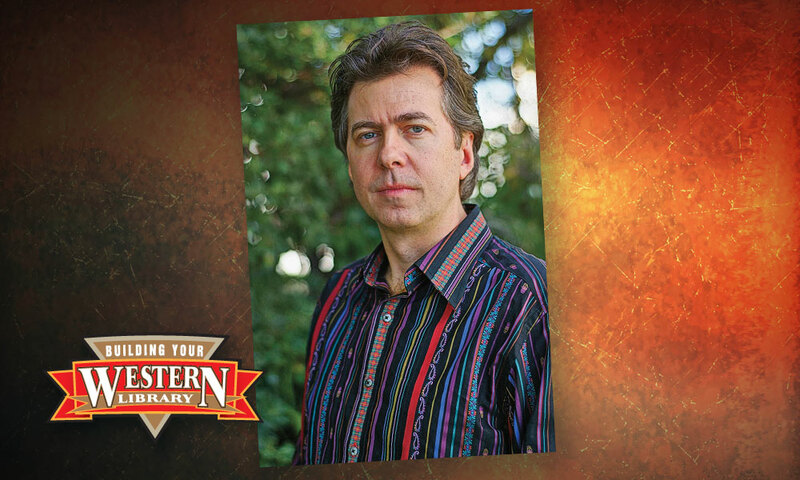 Running the River of Truth Review of Don Lago's The Powell Expedition. The Powell Expedition by Don Lago. Even those who have never dipped a paddle in fast water are likely to know of John Wesley Powell, the one-armed Civil War veteran who explored the Green and Colorado rivers and ran the Grand Canyon in 1869. A patron saint among river runners and environmentalists, Powell has been the frequent subject of biographies, but many have repeated the errors of earlier authors. 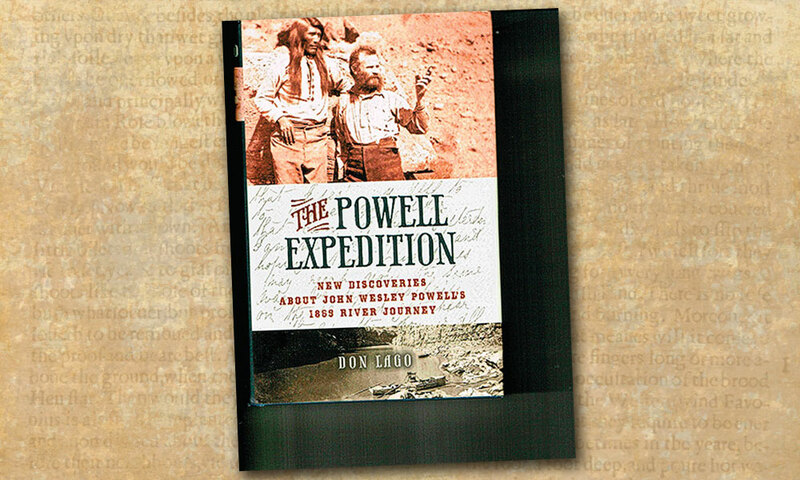 Now, science writer and whitewater buff Don Lago gives us The Powell Expedition (University of Nevada Press, $39.95) in which he attempts to set the record straight on important details of the first Powell expedition. Written in a refreshingly transparent first-person style, Lago demythologizes Powell, corrects past libels and properly puts the focus on his crew. This book will be of interest to historians and river rats alike. 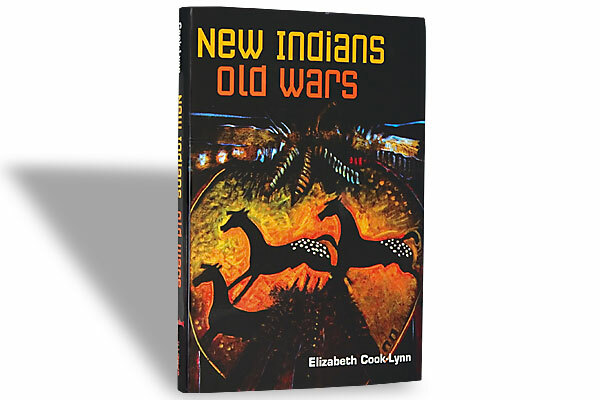 New indians, Old Wars Elizabeth cook-lynn, university of Illinois press, $32.95, hardcover; 800-537-5487.